Load Link Load Cell with analogue output. Options include 4-20mA, 0-10V, +-10V, 0-5V or Handheld Display (select from list box). Comes with 10m cable. Analogue outputs require separate instrumentation. 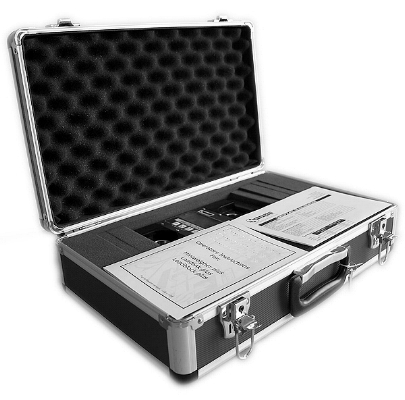 Supplied with Proof Load Certificate, Calibration Certificate and carry case.